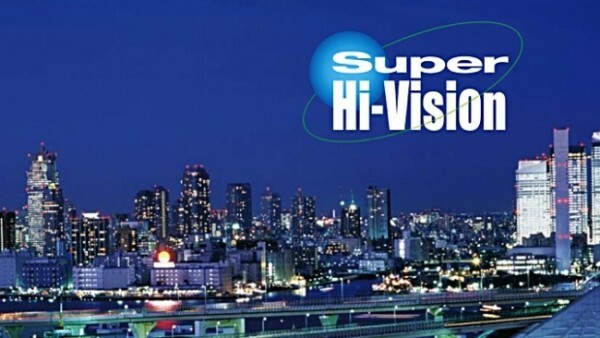 Japan’s public broadcaster NHK has recorded an 8K programme in an international coproduction with French art museum the Louvre, for test broadcasts of 8K (Super Hi-Vision). This marks the first international coproduction to be created entirely in 8K. NHK says it hopes that the high regard that the Louvre, the world’s most famous art museum, has for 8K will help accelerate the spread and understanding of the format among those in the field of art. Recorded over 10 days in January of 2016, the programme includes footage of nine of the world’s greatest pieces of art belonging to the Louvre, including the Venus de Milo and the Mona Lisa. The latest technology including wide colour gamut (WCG) and HDR (High Dynamic Range), has been employed to deliver a broader spectrum of colours and contrasts to create an image of such quality and depth that it will give viewers the feeling of being able to reach out and touch the artworks. The images will allow true perception of depth through the screen. The programme will also let viewers enjoy 8K’s 22.2-multichannel sound. 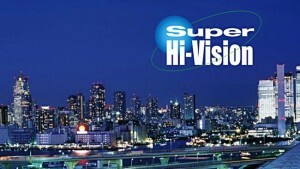 The show will be screened at special 8K viewing theatres in Japan from mid-November in 8K (Super Hi-Vision) Visitors to MIPCOM will also be able to see a 10-minute edited version of the show (October 17-19) in Cannes.